The Beauty Scoop! 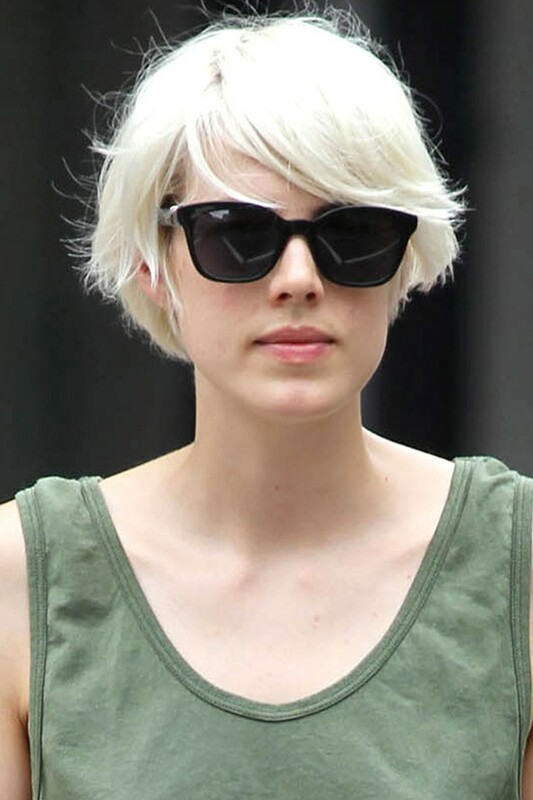 : Celeb Sunday - Agyness Deyn! Agyness is beautiful, there's no denying that - but just look at her as a redhead, and with long hair too, she is on FIRE - hot hot hot!! I wish I looked half as good as her in this photograph, I have developed a massive girl-crush on her after seeing this and the photograph below, where she is rocking a more natural look but is still totally stunning, don't you think?